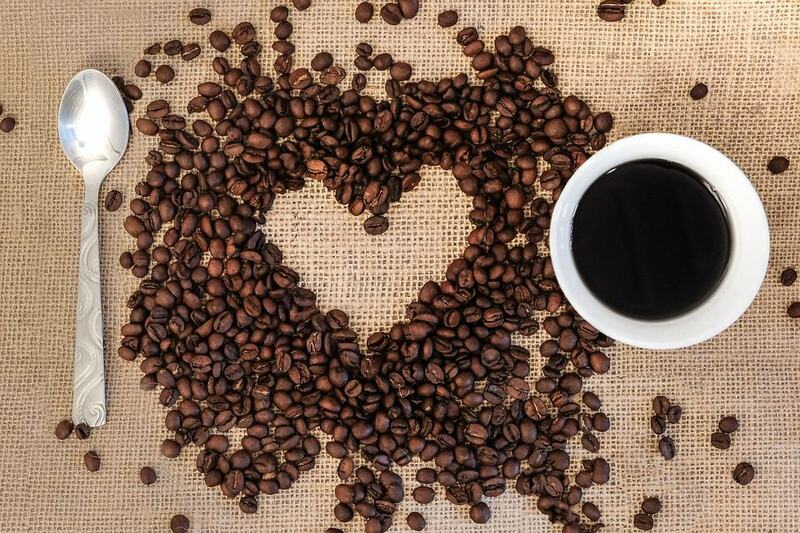 Love your daily dose of caffeine? This might be the perfect day out for you this weekend. Running between. Thursday 28th to Sunday 31st March. There will be a variety of different things going on with over 250 artisan coffee and gourmet food stalls, tastings and demonstrations from world-class baristas, interactive workshops, street food, coffee-based cocktails, live music, DJs, art exhibitions and even a tasting room to try different types of coffee to awaken your senses. Friday 29 March the event will launch to the public from 4:00pm with the first session running from 4pm-8pm. The Old Truman Brewery is easily reached by tube, rail, and bus or on foot. The nearest stations are Liverpool Street: 10 mins walk, Aldgate (10 mins walk), Aldgate East: 10 mins walk and Shoreditch High Street (5 mins walk). Saturday 30 March and Sunday 31 March there will be three sessions held per day over the weekend. If you’re staying at either Liverpool Street Residence or Angel Residence then this might be the perfect event for you.